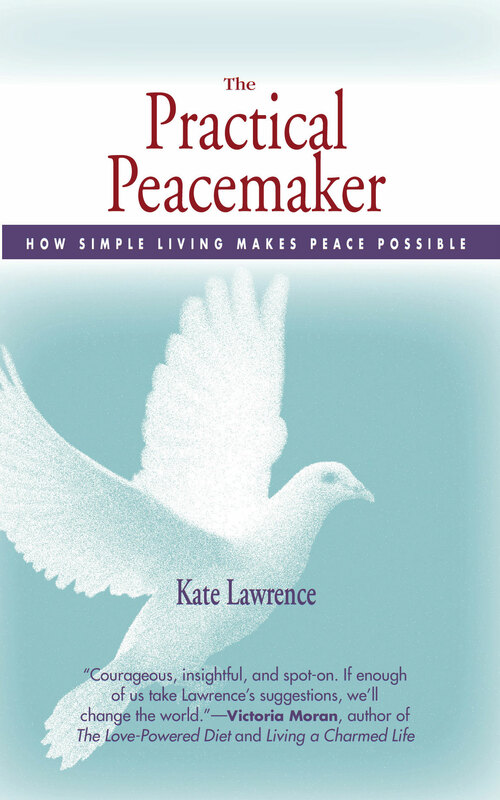 Caregiving 101 | A Practical Peacemaker Ponders . . . I was involuntarily enrolled in an ongoing personal Caregiving 101 course last December 5 when my husband Keith Akers suffered a mild stroke. I, as well as everyone else who knows him, was shocked that a fit, trim, long-term vegan with ideal blood pressure numbers would find himself in this situation. Doctors confirmed he had no aneurysm, no torn artery, no clots, no atherosclerosis; apparently a small capillary or vein burst. After nine days in the hospital–the first five in Critical Care–he came home, temporarily unable to walk unaided or dress himself. We are extremely fortunate that he has no permanent damage or loss of function. However, any bleeding in the brain is life-threatening and the healing process can be lengthy. Now eight weeks later, he is mostly back to normal except he still has headaches and tires easily. He has not yet resumed socializing, as he finds that to be the most tiring activity of all. After the time in the hospital, stressful and at times frightening to us both, he came home and the caregiving experience began in earnest for me–my first time to be in such a situation. I’d expected I’d be adding to my usual tasks everything necessary for his care, but what I hadn’t realized is that the caregiver also takes on all the chores that the sick person had been doing. In our case that meant all the laundry, the other half of the housework and cooking, and many errands. Suddenly I was overwhelmed. Although not nearly so painful and disorienting as what the sick person faces, the caregiver too has a recovery period. Positive aspects are that facing the possible loss of a loved one illuminates clearly how precious they are, plus it slows down the pace of life and opens the heart. In addition, the stress must be released and normalcy re-encountered from a somewhat different viewpoint. I’m working on it. I’m sorry to hear about Keith’s illness, but I’m glad that he is recovering. Please wish him well. We were housemates at Holloway House Coop. A couple of days ago i was telling my sister about how badly he beat me at chess. Both of you please take care of yourselves. I hope Mr. Akers is making daily progress. We at Christian Vegetarian Association are praying for him. May I ask about the status of Mr. Akers’ new book? I believe this book is the most important evidence yet that Jesus was a vegetarian. Thanks for your concern. The recovery process just takes a long time. I can do things, and socialize a bit, and there are times when I feel almost normal. But close, focused, intense work (exactly what writing requires) really throws me off balance and makes my headaches worse. I’m hoping that I’ll be working again by April or May. The text of Disciples is finished but it needs to be double-checked for typos, there are pagination and formatting issues, and I need to prepare a subject and a scripture index. Kate, thankfully, is helping with all of this, but it will still take time. I see. Good luck. Take your time and don’t try to rush your recovery.